Ready to get started? 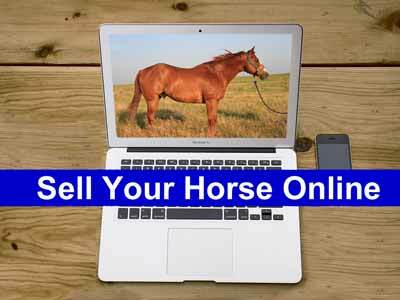 Sell your horse online for free now. You are on the CowboyWay.com website, and we offer totally free, no strings attached, horse for sale online advertising. All of our online ads for selling a horse are free. Our free ads include text, photos, and YouTube videos. There are paid options you can place on your ad, but these are truly options and are not required. (The paid options include things like Featuring, Bolding, etc. You can find out more about those things here, on our pricing page.) Like we said earlier, though, our free online ads include text, photos, and YouTube videos. Click here to sell your horse online for free. On the next screen you place your ad. If you are new here you can choose a username and password when you've finished putting the information in your ad. If you would rather not choose a username and password you can let our system assign them to you. You will automatically receive an email letting you know what they are. If you've been here before you can login after you've finished putting the information in for your ad. 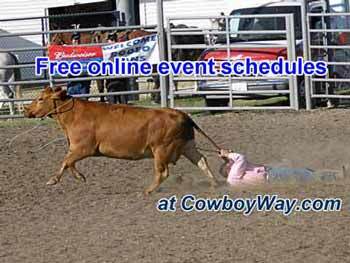 In addition to being able to sell your horse for free, we also offer free online ads for event schedules for rodeos, barrel races, bull riding, trail rides, and more. Simply place a new ad but instead of choosing a category to sell your horse, choose a category for your event. It's that easy, and it's still free!